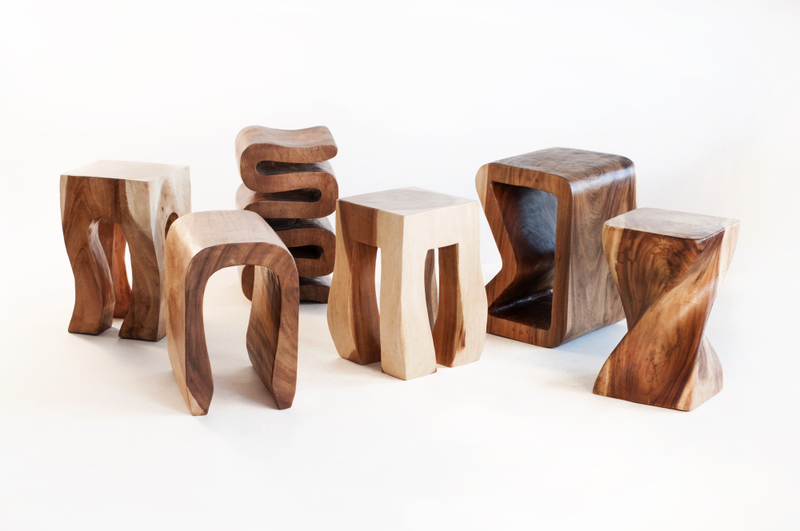 This 30"four leg twist stool/stand is carved from a single piece of acacia wood. 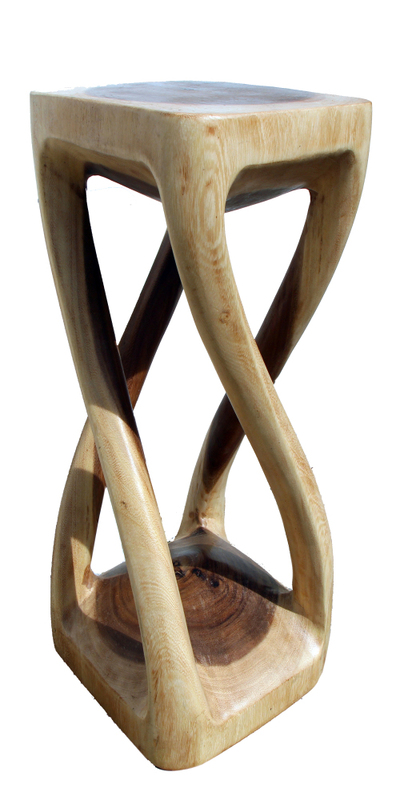 Acacia has beautiful contrasting wood tones. Each piece has its own unique quality and may differ from the photo. W 11" / D 11" / H 30" / 18 lb.